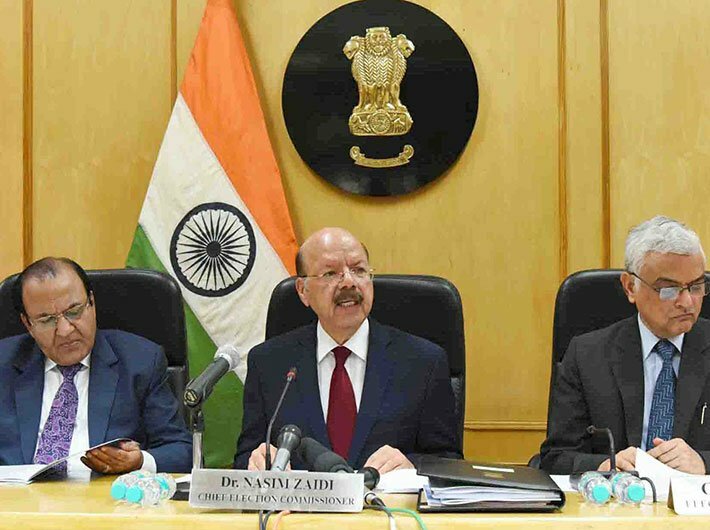 The Election Commission of India has directed the government not to announce any schemes for the states where elections are going to take place. 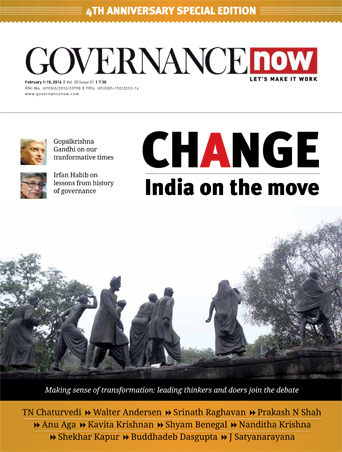 The election commission wrote a letter to the cabinet secretary on Monday, making it clear that the model of code of conduct is in place and fresh announcements for the poll bound states are not to be made in the budget. The letter was uploaded on the website on Tuesday. The budget will be presented on February 1. The poll-bound states are Uttar Pradesh, Punjab, Goa, Uttarakhand and Manipur. “The commission hereby directs that in the interest of free and fair elections and in order to maintain a level playing field during elections, no state specific schemes shall be announced in the National Budget which may have the effect of influencing the electors of the five poll going states in favour of the ruling party(ies). It may be ensured that in the Budget speech, the government’s achievements in respect of the five said states will also not be highlighted in any manner,” said the election commission letter. 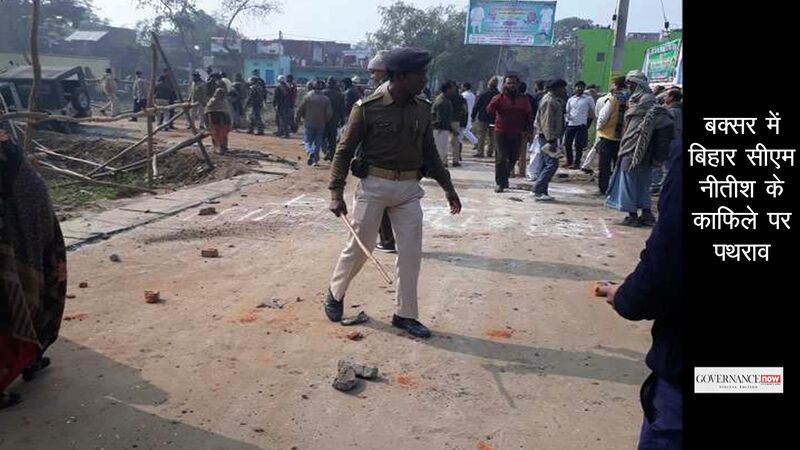 On January 5, the Congress, Trinamool, Samajwadi party, BSP, Janata Dal (United) and RJD had met the Election Commission together and called for deferring the budget as they felt it would give the government an unfair advantage ahead of the state elections. "There can be no concession to any political party. This is against the constitution and the ideal of democracy. We said that to ensure fair elections, the budget must be deferred to after the election results on March 11," Congress leader Ghulam Nabi Azad had said.